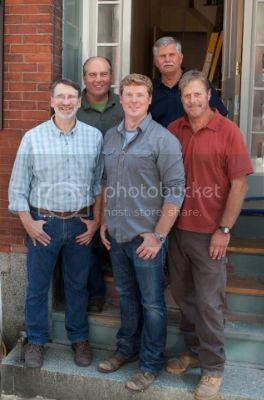 Host Kevin O'Connor discusses This Old House's history renovating Colonials & Colonial Revivals. The Lexington homeowners want to stay in their house during the renovation, so General Contractor Tom Silva shows Kevin how he's going to demo in phases, keeping the kitchen in tact for as long as possible. Today, they'll do exterior demo only, starting with the back porch. 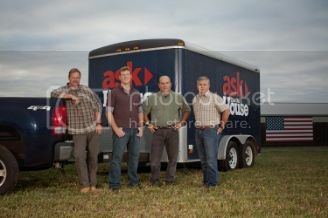 Kevin visits a concrete shop in Amesbury, MA to see them make the prefabricated concrete footings needed for our job. Master Carpenter Norm Abram explains the framing of the first floor platform from underneath, then climbs up on top to see how Tom is building the rear gable wall of the addition lying down: they sheath it, add the cellular PVC rake boards, and then stand the wall up. Landscape Contractor Roger Cook gets underway with the layout and excavation for the new footings for the first floor addition. The new prefab footings are unloaded into the backyard, set, leveled and plumbed. Tom leaves them exposed so the inspector can sign off before back filling. Kevin explains the building permit process and the role of the building commissioner, Fred Lonardo, as he comes in to make his first inspection on the footings. 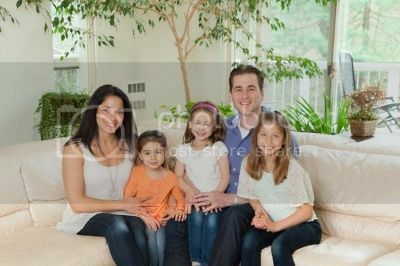 The Lexington House homeowners, the Kievals. Electrician Scott Caron connects a homeowner's basement lighting system to one switch. Plumbing and Heating Expert Richard Trethewey shares some tips on air conditioning maintenance. The guys ask "What Is It?" And Landscape Contractor Roger Cook shows a homeowner how to rejuvenate a crabapple tree. A viewer wrote in about glove organization. Tom shows Kevin a new way to organize his work gloves. The spring clips and twine used for the homemade glove organizer can be found at the local home center. Electrician Scott Caron connects a homeowner's basement lighting system to one switch. Expert assistance with this project was provided by Caron Electric. What Is It? Kevin shows a green waterproof bag with clips on the end, and the guys try to guess its intended use. The Scrubba Wash Bag can be found online at. Richard shares some tips on home air-conditioning maintenance. The shop vacuum, brush accessory and HVAC air filter shown can be found at the local home center. Roger shows a homeowner how to rejuvenate an old crabapple tree. All tools used, including pruning saws, pole saws, pruning sheers, and pruning poles are available to purchase at the local home center.